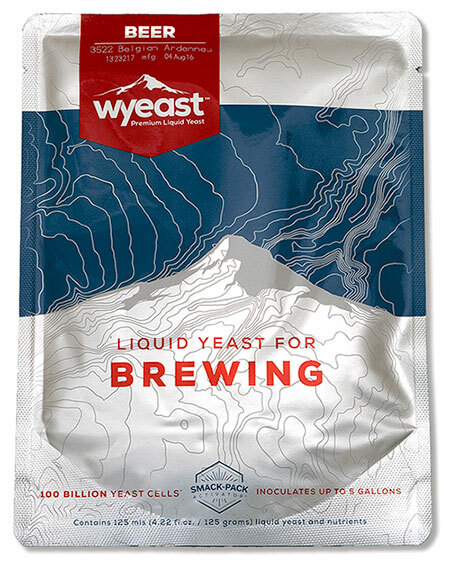 A rather wild mix that contains wheat yeast, sherry yeast, brettanomyces strains (that impart sourness), and lactic acid bacteria. Produces a lambic-style with a distinct fruity sourness. Flocculation: low, attenuation: 65-75%. Temperature range: 63-75° F.
Pros: All of the yeast and bugs needed for a lambic in one package. Definite Brett character develops after several months.